This new ingenious D-LITE from GJD is at the centre of leading edge technology. 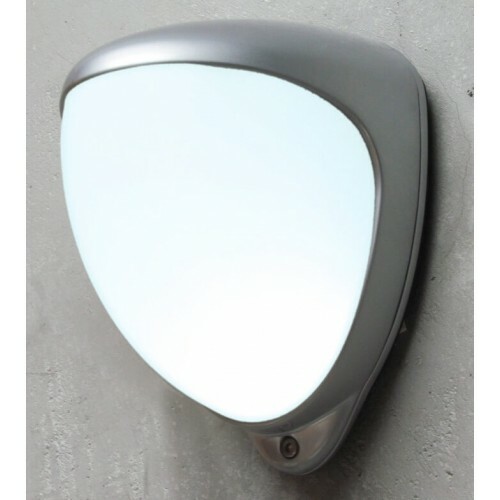 D-LITE is a unique courtesy (or security) light with an internal and therefore, covert detector. 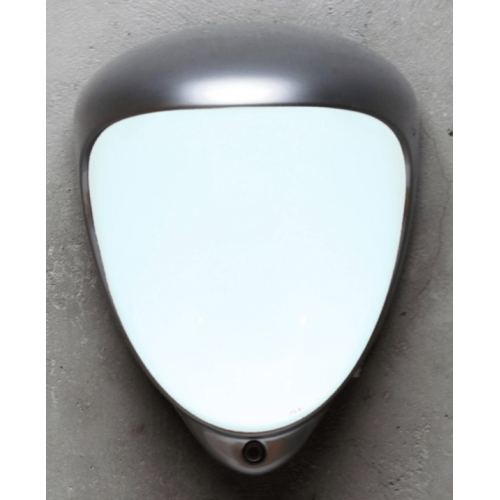 This unique concept offers a single light and detector which is simple to install, together with maximum performance.This modern aesthetically pleasing D-LITE® looks good on any building, this security product has been beautifully designed with a built in PIR sensor and low power LED illuminator.